Our head office and trade display area is located in Dural, NSW. Operations on this site include administration, sales, production and dispatch. Plants grown on site include natives, exotics, succulents, cactus and ornamentals ranging in sizes from tubes to 100ltr advanced trees. Other production sites include large glasshouse and shade houses, growing our lush, tropical, shade loving and exotic plants, and our five acre growing grounds for 45ltr-200ltr advanced trees. 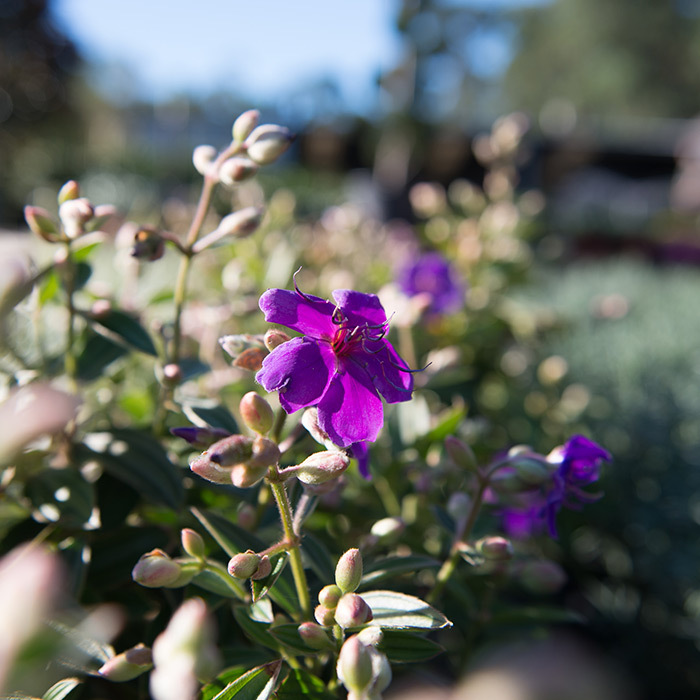 Exotic Nurseries is committed to growing the highest quality plants. 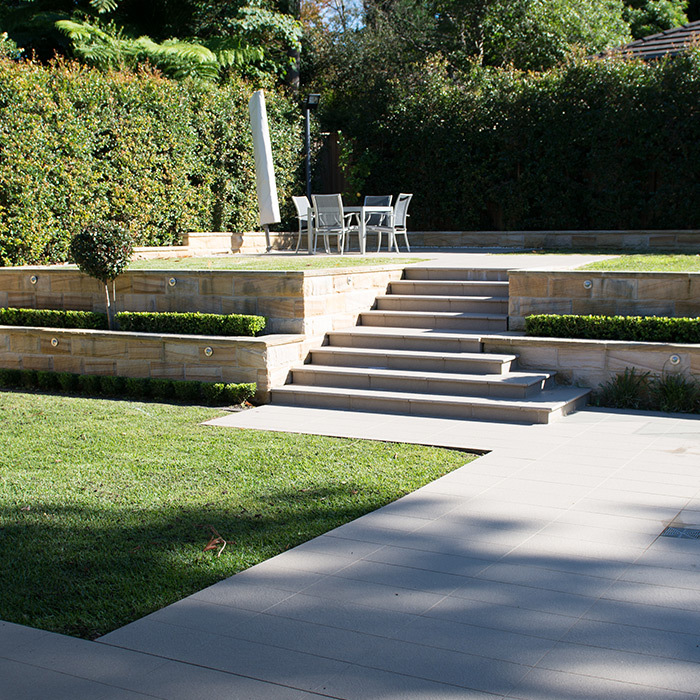 Our signature display area is the star of our site in Dural. Designed to inspire ideas, it assists customers to visualise and plan their designs, showcasing dynamic and interesting plant combinations, new releases and feature specimens. Customers can discuss their plans with our friendly staff so that an optimal result can be achieved. 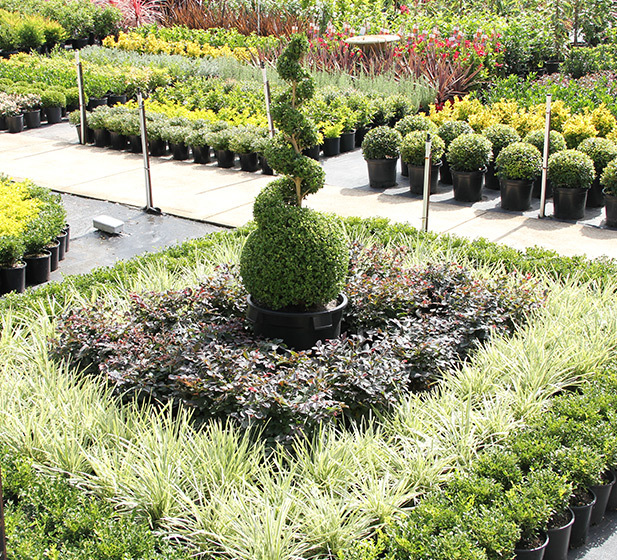 Designers and landscapers are encouraged to invite their clients to the nursery for on-site consultations in an environment where they can see, feel and select, simplifying the process from design stage to delivery. For larger scaled projects, pre-growing your order is the easiest way to achieve optimal results. Plants are grown to meet your requirements, plant species, size, budget and time frame, making it a great way to avoid substitution and keeping to the original design. 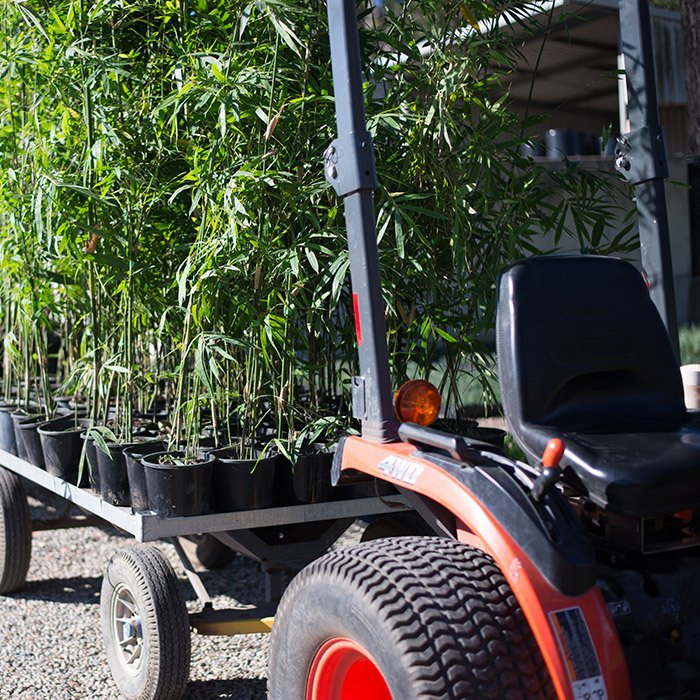 Call our sales team to discuss your pre-grow order, ensuring your next project is completed using nothing but the quality plants you deserve. 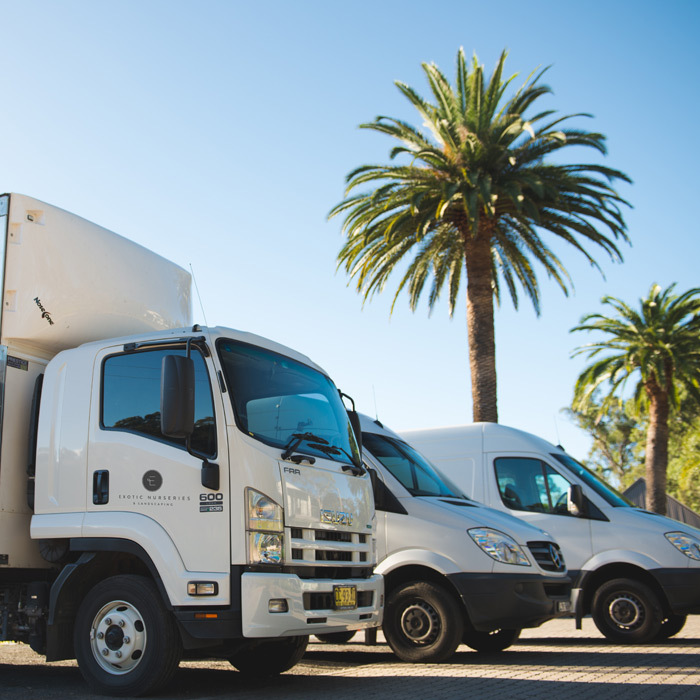 Exotic Nurseries operates its own fleet of vehicles servicing the Sydney metropolitan area, NSW Central Coast, NSW South Coast, and parts of country NSW. We also use specialty plant freighters for country and interstate deliveries and cater for projects of all sizes, from small van deliveries to large mature trees that require Hiab crane trucks. Our ideal location allows the Exotic team to ensure your plants arrive on time and with ease. Exotic Nurseries offers professional landscaping services, right from the initial planning and design stage, through to project management and construction. Our landscape team and affiliated landscape designers and architects will design, construct and maintain your project, leaving an everlasting impression. Copyright 2016 Exotic Nurseries. All Rights Reserved. Website by Intense Designs.